Radio Spirits » Blog Archive » The Green Hornet (1940): Coming to a Saturday near you! The Green Hornet (1940): Coming to a Saturday near you! 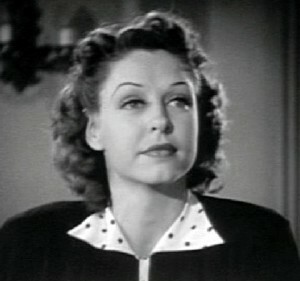 Posted on July 7, 2012, 1:00 am, by Ivan G. Shreve, Jr., under Classic movies, Radio crime, Serials. Since the days of the nickelodeons, serials (or “chapter plays,” as they were also called) entertained motion picture audiences by spreading out a story over several installments, generally 20-30 minutes in length. They were quite popular during the silent era, with crowds flocking to see actresses like Pearl White and Ruth Roland at the mercy of scoundrels and villains—each chapter leaving the heroine in a situation of peril, which people referred to as the “cliffhanger.” Serials were embraced by moviegoers of all ages, but at the end of the silent era the productions were shunted to Saturday matinees (earning them yet another nickname as “Saturday matinee serials”) where juvenile audiences became their devoted fans. Most of the motion picture serials were westerns, seeing as how they were inexpensive to make and proved quite profitable. But other serials allowed pulp fiction heroes and comic strip champions to be featured in their productions—the best example being Flash Gordon, whose 1936 serial featured fairly lavish production values and was a hit with both adults and kids alike. The Golden Age of Radio also had heroes to lend: in 1938, Republic Studios brought “the daring and resourceful masked rider of the plains” to the big screen in a fifteen-chapter serial (The Lone Ranger), and also produced a sequel the following year (The Lone Ranger Rides Again). Both chapter plays proved to be box office hits, but WXYZ owner George W. Trendle was unhappy with the second Ranger serial (which presented its masked hero in a mostly unmasked state) and dissolved any future plans for additional chapter plays with Republic. 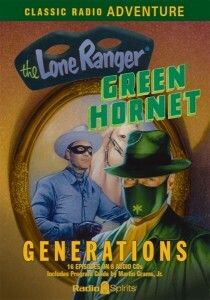 During the time The Lone Ranger Rides Again was in theaters, Trendle and his legal team had already entered negotiations with Universal to do a serial based on the station’s newest success, The Green Hornet. The Green Hornet, which went before the cameras in early September of 1939 and finished shooting in a mere 26 days, premiered in movie theaters in January of 1940 to enthusiastic Saturday matinee crowds. 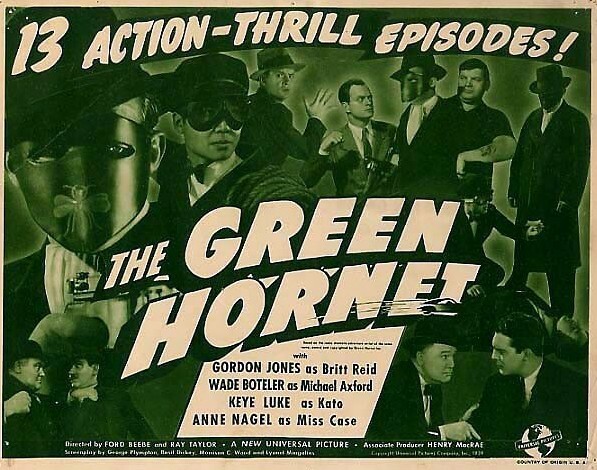 The serial was so successful that a sequel, The Green Hornet Strikes Again!, quickly went before the cameras and was out in theaters a year later (January of 1941). Boss man Trendle was very pleased with the final result of the two Hornet chapter plays…which might explain why The Green Hornet and The Green Hornet Strikes Again! survived in practically pristine condition (both serials were released to DVD by VCI Entertainment in 2009). 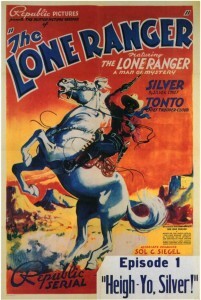 The original negative and existing prints of The Lone Ranger and The Lone Ranger Rides Again were reportedly destroyed at Trendle’s request, with the serials now existing in restored versions taken largely from surviving foreign prints. At noon today, Turner Classic Movies will show the first three chapters of the 1940 Green Hornet serial, and follow it up on each successive Saturday with three additional installments until July 28, when the last four chapters will be shown (the Hornet being a 13-chapter serial). Old-time radio fans are sure to get a kick out of seeing the famous masked hero get the big screen treatment decades before they decided to tackle a version in 2011. 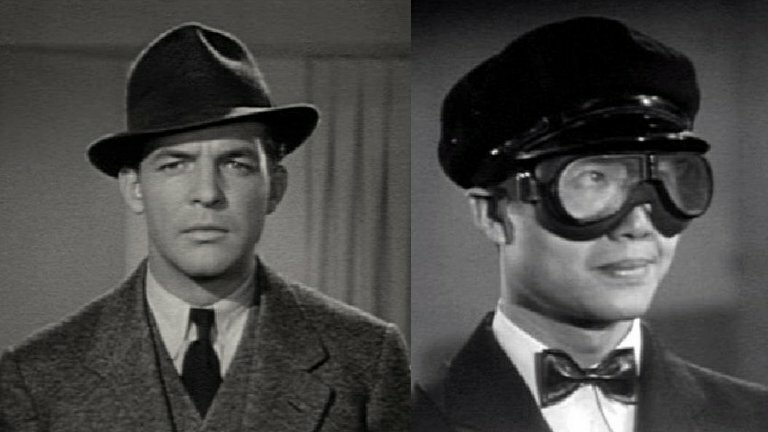 Gordon Jones stars as both newspaper publisher Britt Reid and the Hornet (with the radio Hornet, Al Hodge, providing his voice); Jones is best known for appearing in many B-westerns (several as Roy Rogers’ sidekick) and as “Mike the Cop” on TV’s The Abbott & Costello Show. Charlie Chan’s Number One Son, Keye Luke, tackles the role of Reid’s faithful valet, Kato. Other actors in The Green Hornet include Anne Nagel (as secretary Lenore “Casey” Case), Wade Boteler (as bodyguard and comic relief Michael Axford) and Phillip Trent (as ace reporter Jasper Jenks). 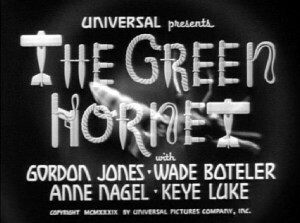 The plot focuses on the efforts of the Hornet to smash a crime syndicate run by villainous Curtis Monroe (Cy Kendall) who is really just second-in-charge…he receives his orders from a mysterious crime boss known only as “The Chief.” Throughout the thirteen-chapter presentation, viewers might recognize such performers as Alan Ladd, Universal B-movie queen Anne Gwynne, Death Valley Days’ “Old Ranger” Stanley Andrews, and The Beverly Hillbillies’ Raymond Bailey in small roles.